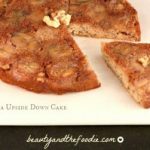 Paleo Banana Upside Down Cake is an easy, grain free, paleo treat to make, and a great way to use up those ripe bananas. I know, bananas are not low carb, so I do have options for low carb. 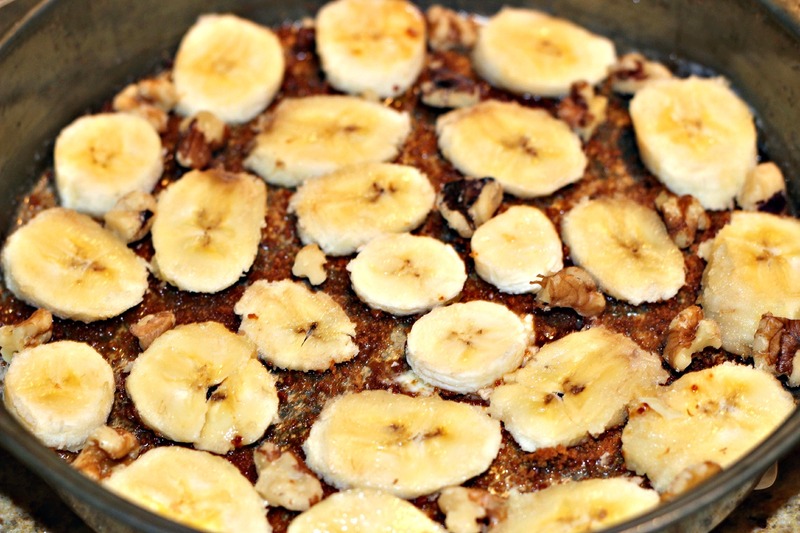 Just swap out the bananas with blueberries or blackberries. I mostly eat primal and low carb, but my kids are not low carb, and my hubby definitely is not low carb. But I do sometimes indulge in the small amounts of banana, especially if I’ve had a physically active week. I limit the higher carb fruits and veggies, but I don’t omit them from my diet entirely. 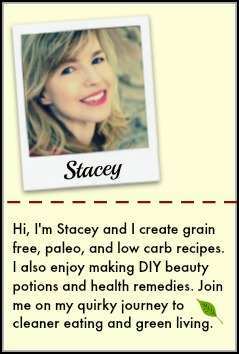 I always feel like I need to explain than I’m” low carb” and not “no carb”. Although, if I start gaining weight I do go back to very low carb way of eating. I need to stop boring you with how I eat, and start showing you the recipe. 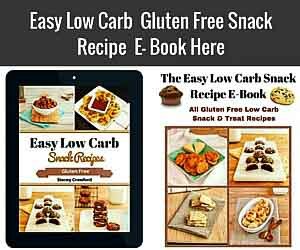 Anyhow, this is an easy recipe to throw together whether you chose the paleo ,or low carb version. 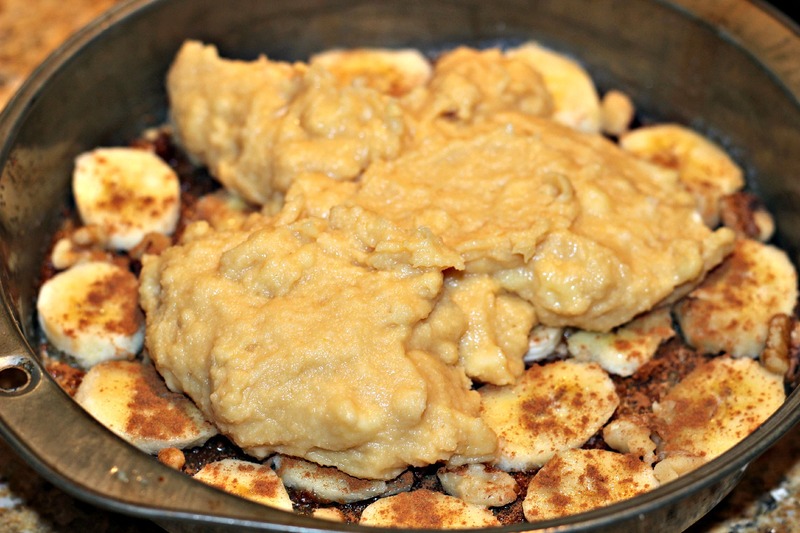 Placing melted butter (or coconut oil), sweetener, cinnamon, and fruit on bottom layer of pan. Spooning top cake layer into pan and spreading across the pan. Bake at 350 F for 25 minutes or more. Remove from oven. 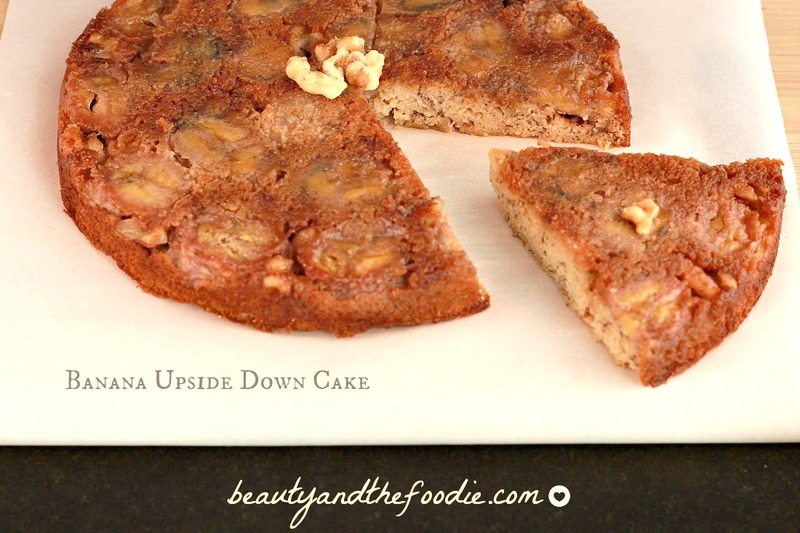 Cool and turn upside down onto plate. 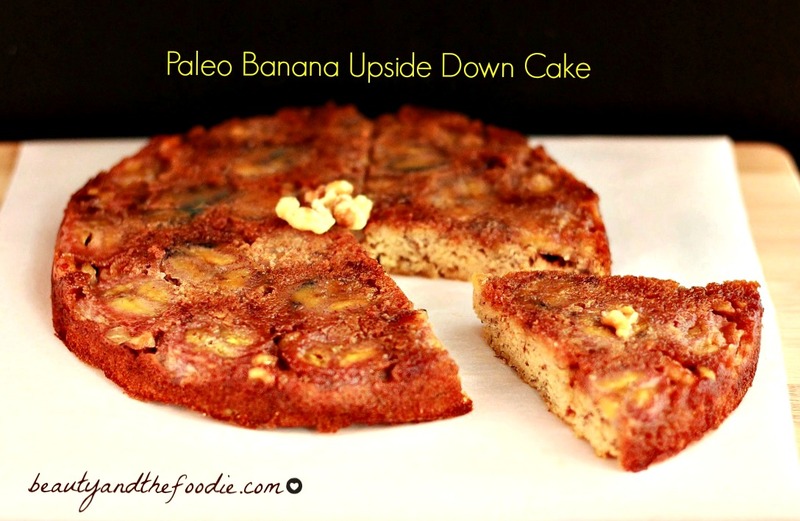 An easy, paleo banana upside down cake that includes a lower carb version. 2 tbsps walnut pieces * optional can omit for nut free. ¼ cup unsweetened coconut milk or unsweetened almond milk. 1 cup small banana mashed, or ¼ blueberries for lower carb version. inch One 9 round cake pan. Sprinkle 1 tsp cinnamon on top of sweetener layer. Layer banana slices or blueberries on top of butter- sweetener layer, as seen in photo above. Add optional walnut pieces to fruit layer. Set aside. 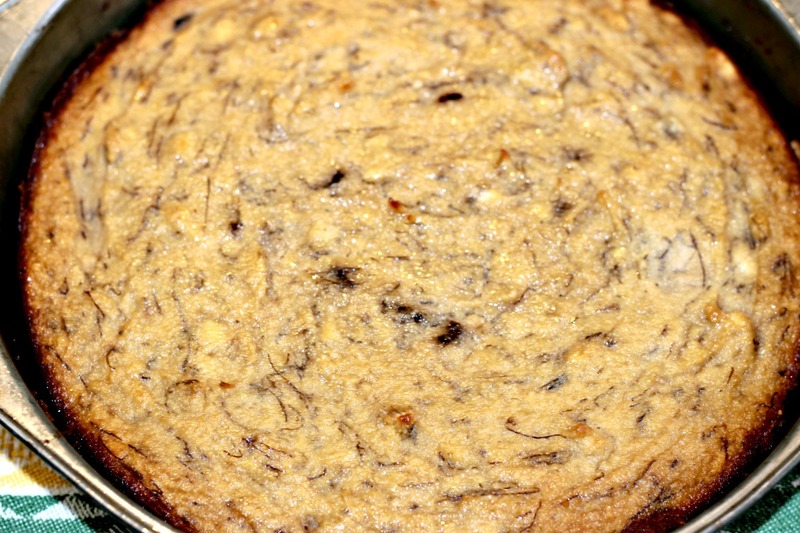 In a large mixing bowl combine all the “top cake layer” ingredients except for the coconut flour. Mix thoroughly, then add the coconut flour and mix well, scraping sides of bowl, and braking up any coconut flour clumps. Spoon cake batter on top of fruit layer in pan,* as seen in photo above. Spread cake batter evenly across entire pan. 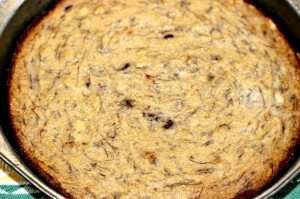 Bake for 25 minutes or until top of cake is browned and center is set. made the banana upside down cake today with blueberries instead as suggested. The batter was very runny using the measurements provided. I had to add more coconut flour. Any ideas? Maggie, you did the right thing. Sometimes the berries can be more watery and you just need to add a little more coconut flour, and give it a few minutes to absorb and thicken. Also coconut flour can act different in hot weather or humid weather. I love coconut flour, but it can be a little tricky at times. 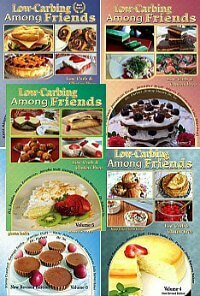 Do you have a substitute for the eggs or would an egg substitute work in this recipes? 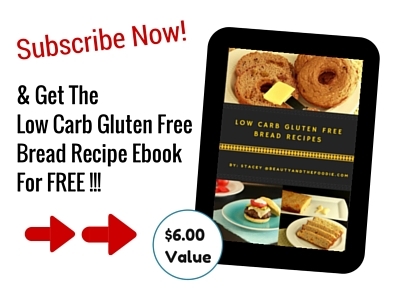 I am gluten, dairy and egg free but this recipe sounds wonderful. Dana, I’m sure you could use an egg subsitute in this, but if it is a non liquid one, then you may want to add a little more liquid (a couple tbsp almond milk perhaps). I made this for our Easter meal at my In-Law’s today… It was exceptional! I do have one question tho… How did all you (716) reviewers get to find out what it tasted like after a few days? ‘Cuz that sucker is GONE! My Father-in-law practically begged me to leave the last piece for him to have later tonight! Here is what I did: I actually divided the batter in to three 9″ round cake pans, they were the perfect sized layers, and I wanted a tall cake. Since cake was not so large, the layers cooked in 50 minutes @ 275 in my convection oven. Put them right in the freezer, left them there until after dinner (maybe 1.5 hours) then frosted, and decorated with toasted walnut halves. Perfect. For the frosting, I doubled the recipe, since it was a layer cake, but only used 1/2 the powdered sugar. Everyone commented on how good the frosting was too.. THANK YOU FOR POSTING! Darek, Thank you for your kind words and taking the time to share the layer cake idea! I am so going to do that when I have a gathering. Sooo good. I, too, substituted 1/3 c of the almond milk for the maple syrup. This one is a keeper! Mary, thank you for trying the recipe and letting us know how your substitution worked out! I made this this morning. It was soooo delish! I didn’t have vanilla extract so I used almond instead. It actually gave it a great taste. Thanks for the recipe! Danielle, thank you for trying the recipe and your kind words. 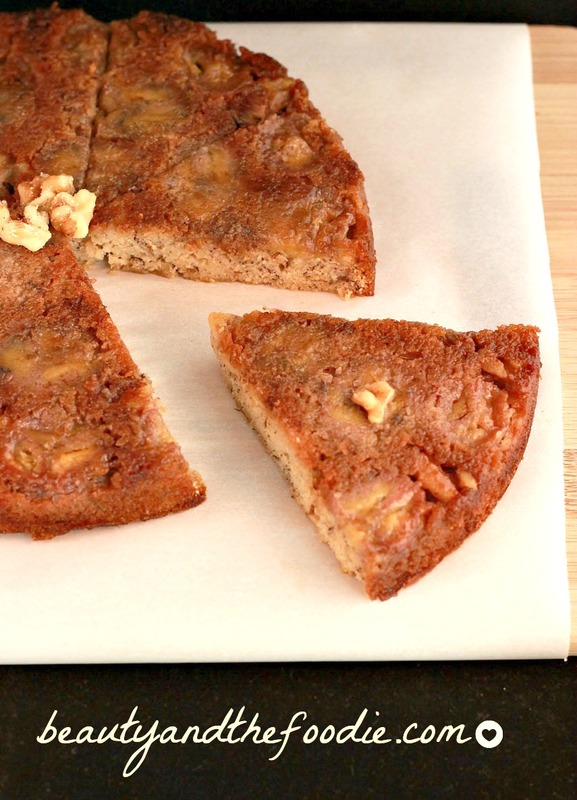 Almond extract is a great addition, as I am out of vanilla extract right now as well. Delicious! I made this tonight with blueberries on the bottom and banana in the batter. I didn’t have any maple syrup, so I just upped the milk to 1/3 cup and added 1 TBSP coconut sugar. The banana I used was very ripe and it was sweet enough. I baked it in a 8 inch cast iron skillet, and it finished cooking in 22 minutes and was perfectly moist. Bria, thank you for trying the recipe and sharing your idea for a maple syrup substitution. I will try that when I’m out of maple syrup. Alexandra, yes you could use the same amount coconut sugar, just be sure to double the milk of choice amount to balance the liquid to dry ingredient ratio. Have not tried this, but this is what I would do. I want to try this with avocados instead of bananas. Do avocados do well in the oven? Victoria, I have only used avocado puréed and mixed completely into a baked good, in place of butter or oil. I would think in this it would get runny and mushy. I think it might make an excellent base for a frosting though! This is insanely good. Would it be wrong to eat the entire thing myself? Wendy, thank you. I don’t believe it would be wrong to eat the whole thing if you count it as breakfast and lunch, lol. But seriously, this how I rationalize this.